A sweet summer concoction to keep Pitta cool. Good for Vata and Pitta. May provoke Kapha. 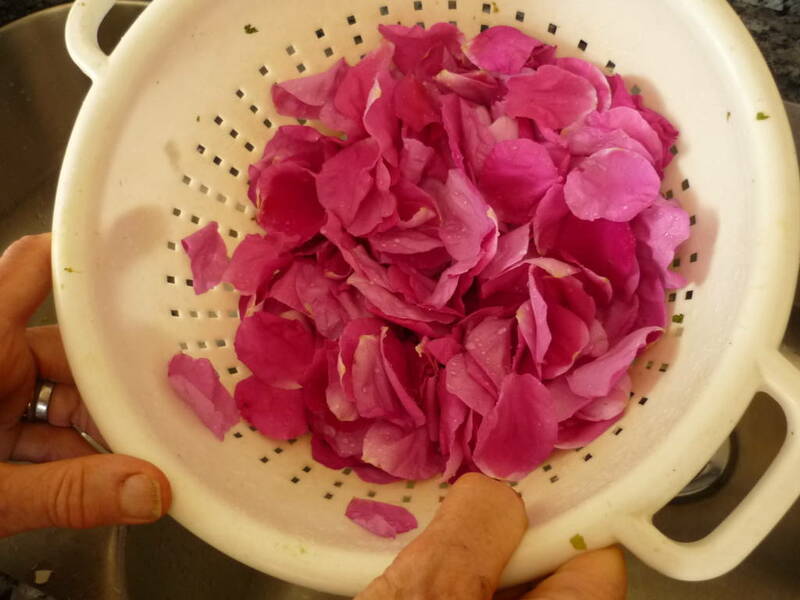 If using dried rose petals, cover them with boiling water and let sit ten minutes. 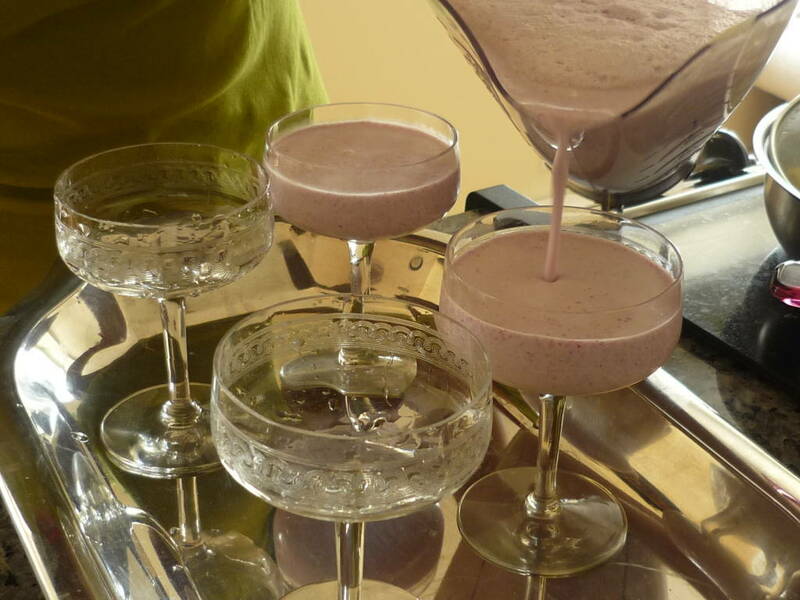 Add the water and reconstituted rose petals to a blender, along with the other ingredients. If using fresh rose petals simply rinse them under water then add them to the blender along with the other ingredients. 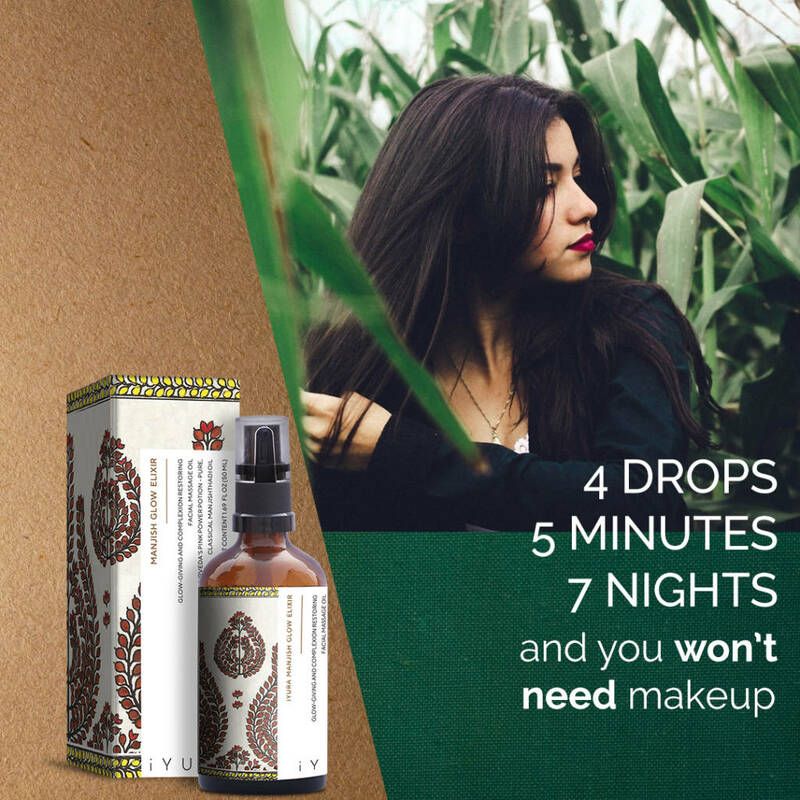 Blend on high for two minutes, or until the rose petals are crushed and all is blended together well. If you wish, serve this delicious rose petal drink topped with cinnamon. Hi There, Thanks for sharing this amazing recipe! I was wondering if you guys have a non-dairy alternative for tru whip? Sure thing! Coconut cream would be a nice alternative. Try that in the same proportions and let us know how it goes!